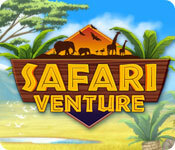 Download Safari Venture Game for PC at Windows 7 Games! 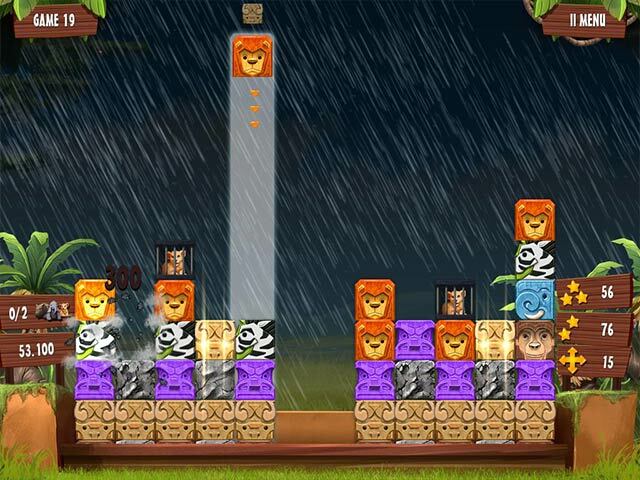 Zoologist Erwin, founder of the "SERENGETI – FOR A BETTER LIFE" initiative, and his team of rangers need your help! 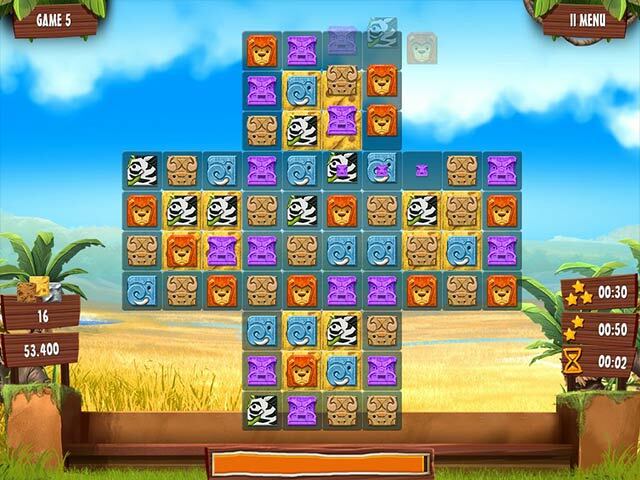 Assist the rangers by placing stones strategically in this colorful African-themed Match 3 game. 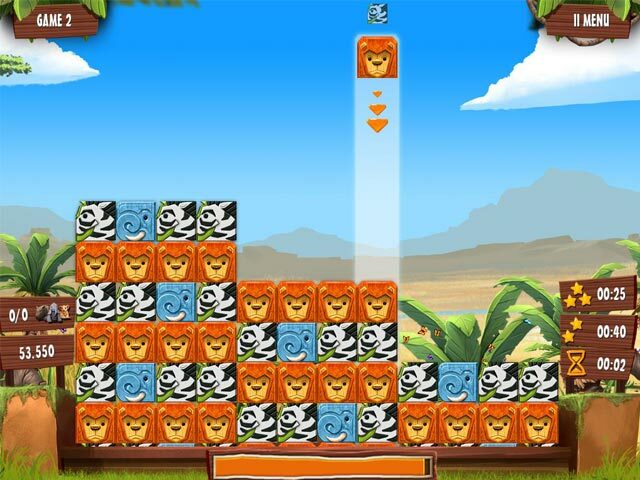 Master the challenges of Safari Venture and help save the animals of the Serengeti from an evil gang of poachers.